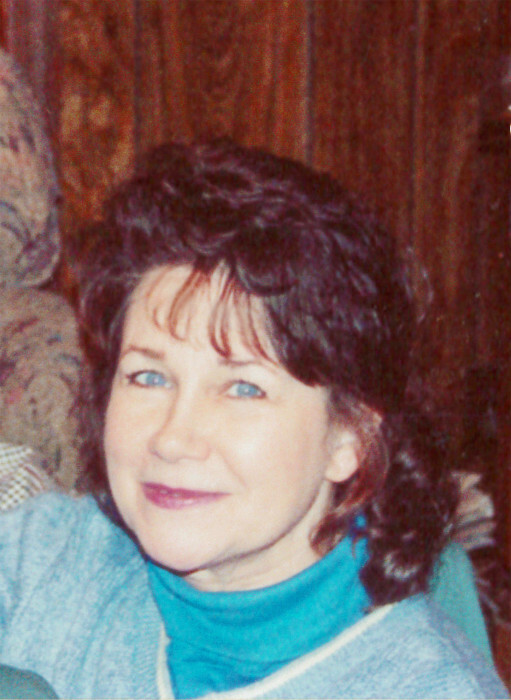 Obituary for Hazel Carrol Smith | Freeman Funeral Home, Inc.
Hazel Carrol Smith, 71, of Henlawson, WV, departed this life on Wednesday, August 15, 2018 at CAMC Memorial Hospital, Charleston, WV. She was born March 26, 1947 in Logan, WV, the daughter of Helen Blankenship of Mt. Gay, WV and the late Johnny McCloud. In addition to her father was preceded in death by her husband, Edward Smith, one brother, Robert McCloud, one step-daughter, Patrica (Larry) Chambers, two step-sons, Jimmy and Steve Smith and one step-grandson, Dale Chambers. Carrol lived her life for the Lord, and loved raising and showing her horses. In addition to her mother, those left to cherish her memory include one son and his wife Christopher S. & Diania Smith of Chapmanville; and one step-grandchild and his wife Brandon & Amanda Chambers. Services will be held at 12:00 pm, Saturday, August 18, 2018 at Freeman Funeral Home with Rev. Michael Hartwell officiating. Burial will follow at Forest Lawn Cemetery, Pecks Mill, WV. Visitation will be on Saturday, August 18, 2018 from 11:00 am – 12:00 pm at the funeral home. Pallbearers will be Naamon Spry, Roger Scott, Steven Parsons, Nathan Parsons, Jason Carper, Tom Carper, Mark Whitt and other family and friends.